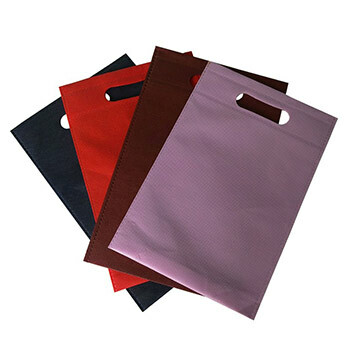 Non Woven Bags, our products include D-Cut Bags, Rice Bags, Printing Bags, Shopping Bags, W-Cut Bags, U-Cut Bags, Wedding Bags, Wood Handle Bags and all other varieties of bags with customized size, color and shape to the requirements of the customer. We ensure the raw materials used for manufacturing the bags are bio-degradable and environment friendly as “Green Bags”. 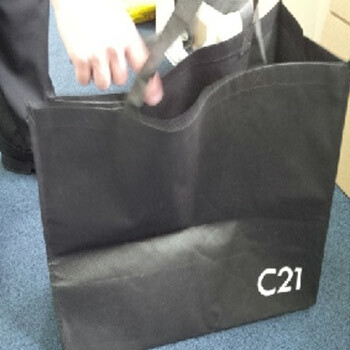 The bags are customized and highly durable. 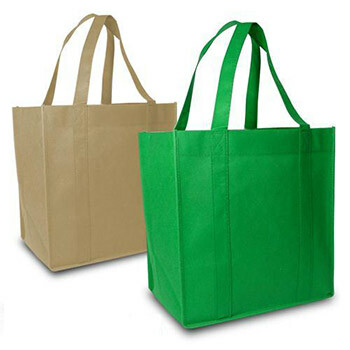 Non Woven Bags are available in various Thickness, Colors, Sizes & GSM.